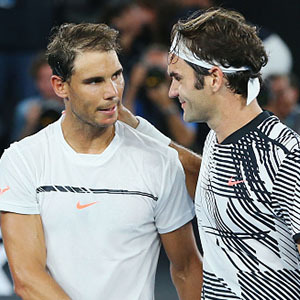 Rod Laver, Roger Federer and Rafael Nadal have all set many records during the Open era – but do you know which ones? 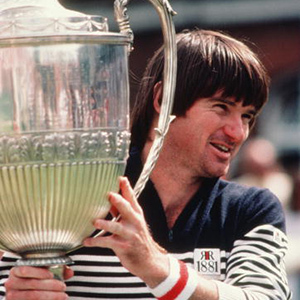 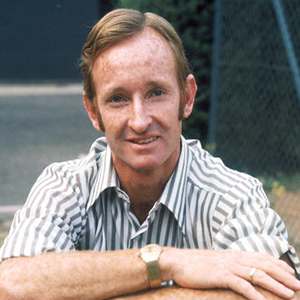 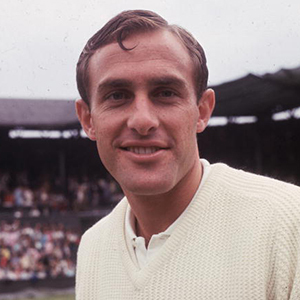 As the 50th anniversary of the first Grand Slam event played in the Open era approaches, it’s a perfect time to look back and celebrate some of the record-making men who set new standards during this period. 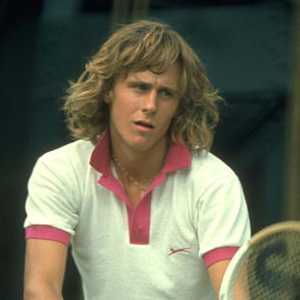 ALSO TRY: How well do you know the female record breakers? 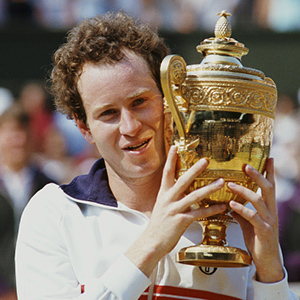 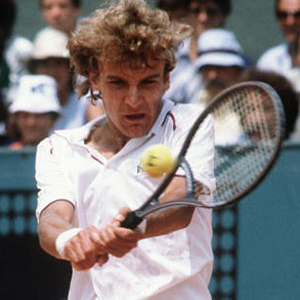 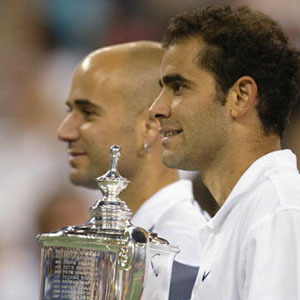 Who won the first men's singles Grand Slam title of the Open era? 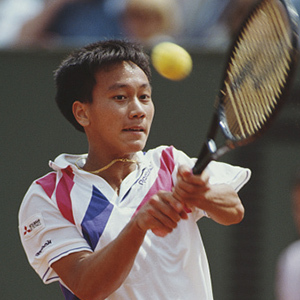 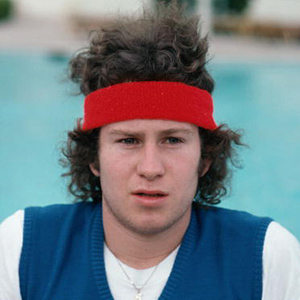 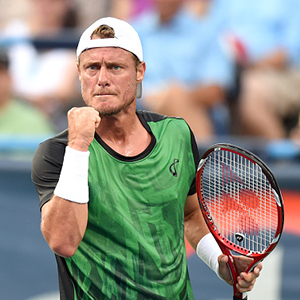 Who is the youngest Grand Slam men's singles champion in the Open era? 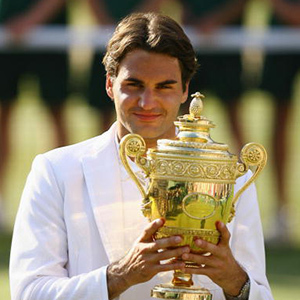 Who holds the record for most Open era career titles won? 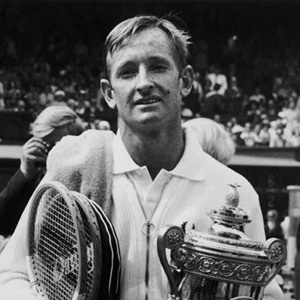 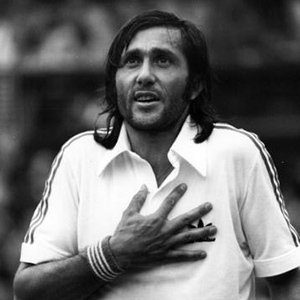 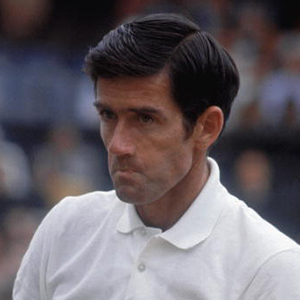 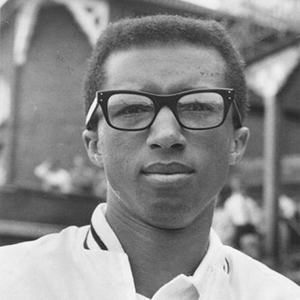 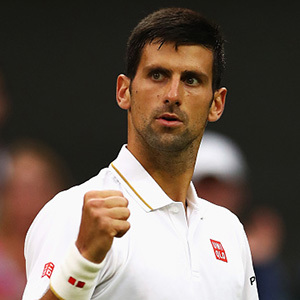 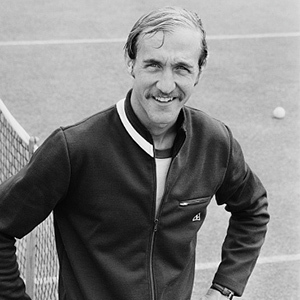 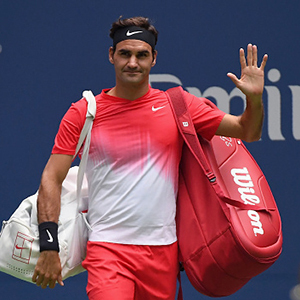 Who holds the Open era record for most singles titles won in a season? 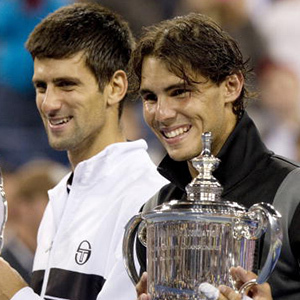 Which of the following rivals have played an Open era record number of matches against each other? 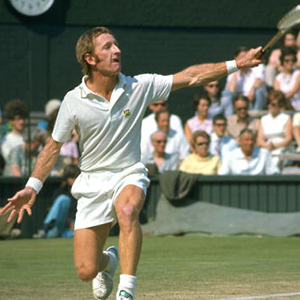 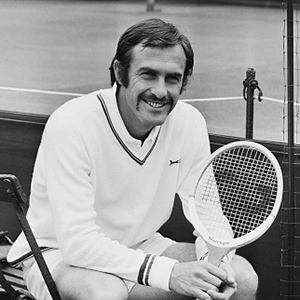 Rankings were first introduced in 1973. Who was the first man to hold the No.1 position? 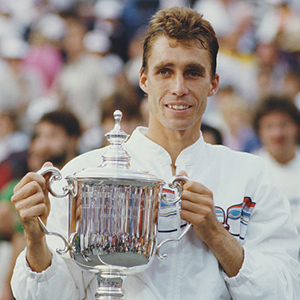 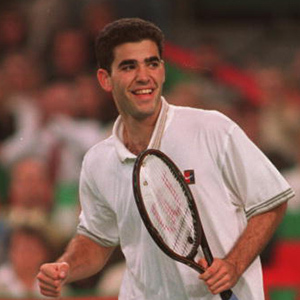 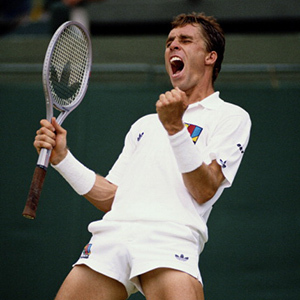 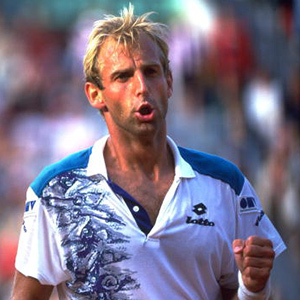 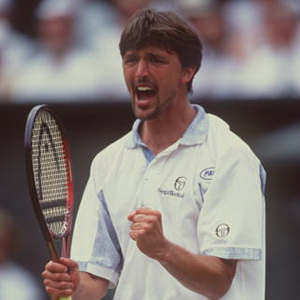 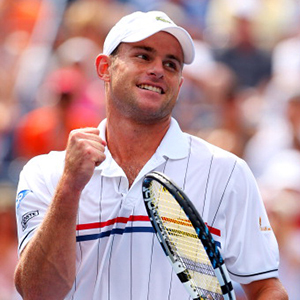 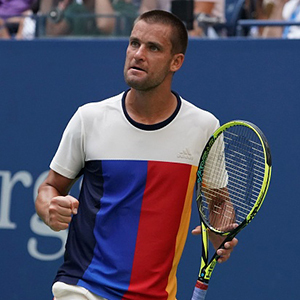 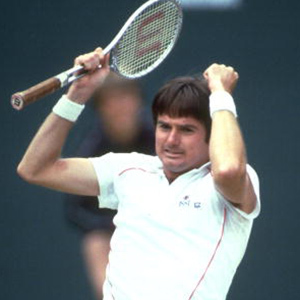 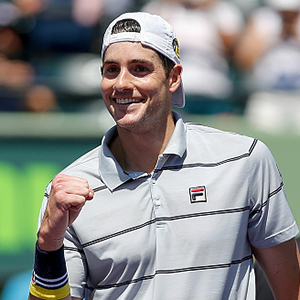 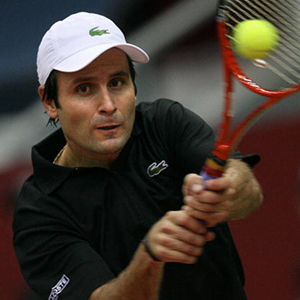 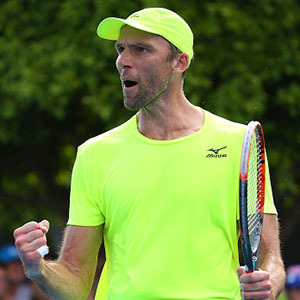 Which male player has made the most Grand Slam singles main draw appearances in the Open era? 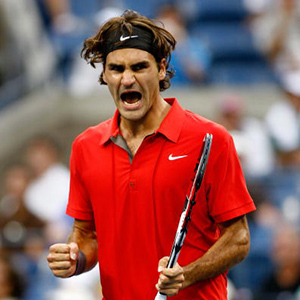 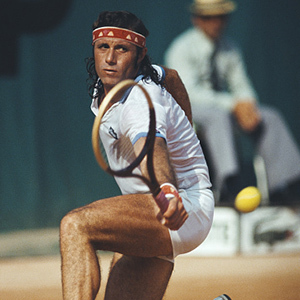 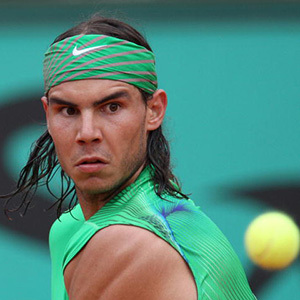 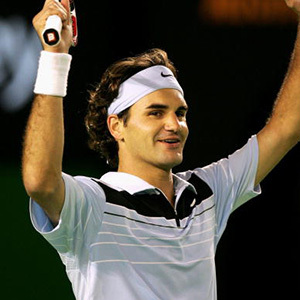 Who holds the record for most consecutive Grand Slam matches won? 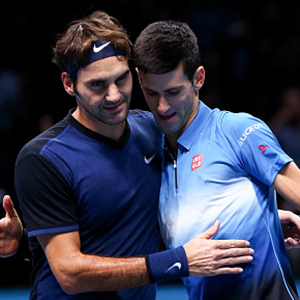 Who has won the most season-ending ATP Finals titles? 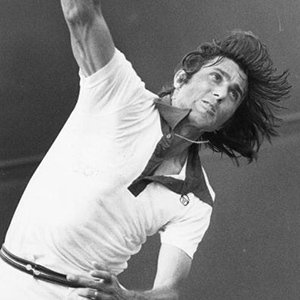 Who has served the most aces in the Open era?